One of the most common questions we are asked is ” how did we come up with the name Squareball?”. Please take a moment to read this quick post on the thought process behind it. (potential small business owners), unlock skills and competencies they never knew they had. One such way we went about this was to analyze every aspect of their personal and professional lives. Most of us are extremely good or love to do things that on the surface don’t sound like profitable businesses ventures. Others are extremely good at something that has been turned into a profitable business venture by thousands of other people and present a huge barrier to enter that market. At Squareball we look at these two aspects. One aspect is called the “Square” this is a skill or discipline you have that is worth money. The “Square” aspect may be your fulltime job, the degree you received in college, or any certifications or license you hold. The “Square” aspect has boundaries, regulations, guidelines, standards, instructions, etc. Basically, the “Square” aspect keeps you in a box. One gentleman approached us and acquired about our services in terms of helping him create a profitable business model. He had no idea what he wanted to do, but knew he wanted to work for himself. We started the process by asking him some key questions in order to construct his “Square and ball” list. Eventually he revealed to us that he had a barbers licence. This was his “Square”. He also told us he really enjoyed music, not only listening but producing and playing instruments. This was his “Ball”. We brainstormed and presented him will a list of potential business models, one of which was to open a barbershop with an afterschool program to teach inner-city children how to play instruments and produce music. As you can see, ” the Square and the Ball” have the potential to work well together. This ideal is the basis of our company. It forces you to unlock your life, and think about the possibilities. 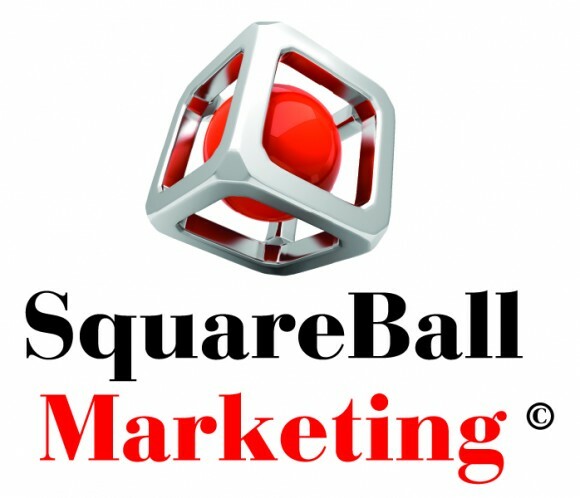 If you would like to start YOUR Squareball venture, please comment on this blog and we will reach out to you. Also, like us on Facebook!!! Have you heard the phrase… Look before you leap? Ofcourse you have! Well before you are need deep in Facebook likes and Twitter followers take a look at how social media can be a fail if not executed correctly.